This hell is for 2-8 players. Expect roughly 30-60 minutes of play per person. I know, I know. It’s an easy target to hit. Sometimes it seems every boardgamer loves to hate on monopoly. And while (I think) there is good reason for this, there seems to be a tidal-wave of hatred for this game. 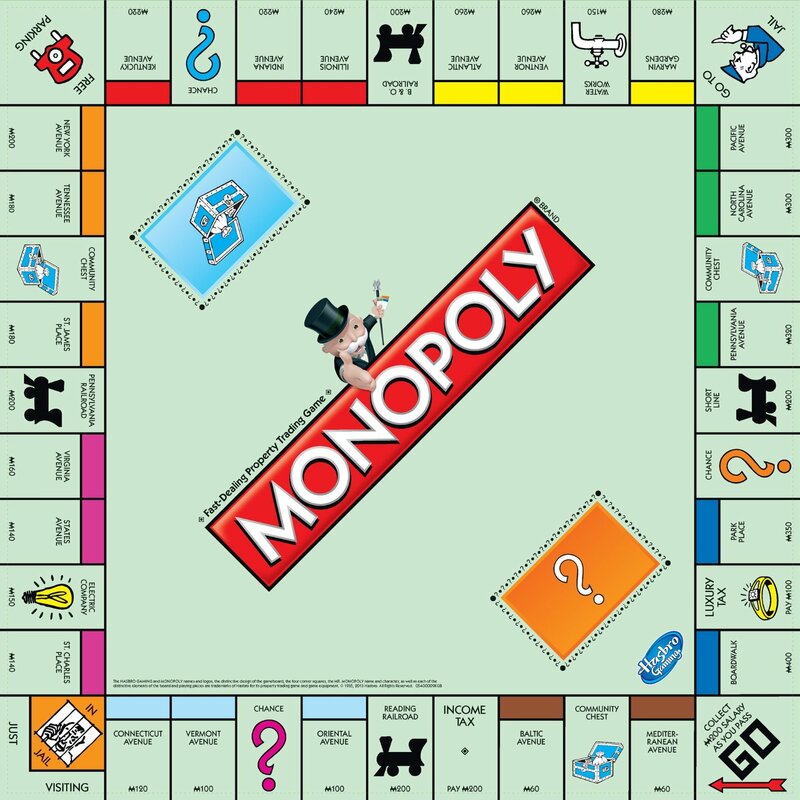 And while there are some reasons why monopoly became so successful,I feel it has become a black mark on what the board gaming hobby can truly be.